Dental implantation (Latin: «im» for «inside» and «plantacio» for «integrate» — is a technique used in dentistry to restore lost or damaged teeth. Initially, implants are placed in the jaw bone. 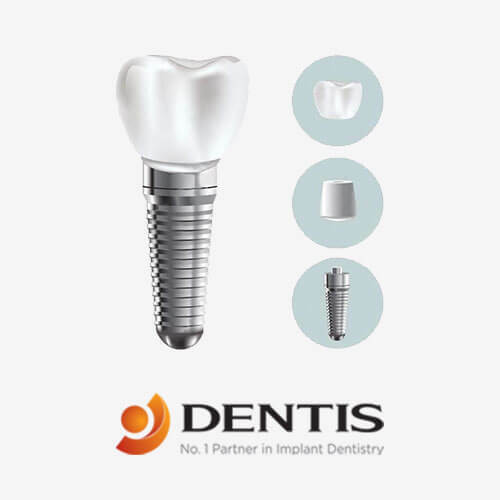 The dental implant consists of two parts: the implant itself and the abutment. Simply put, an implant is an artificial root that is attached to the bone at the site of a missing tooth. Subsequently, a crown is installed on top of it (this could be a ceramic metal-free crown, a zirconium or a metal ceramic crown). He also took part in international dental conferences on oral implantology and dental surgery, the most recent of which include International Implantology Congress and The 8th International Symposium of Advanced Protocols in Oral Implantology (2016). Maksym Makarenko holds the “High professionalism in dentistry” award (2006). prosthetic dentistry and therapeutic dentistry. Examination oral cavity and analysis results of computed tomography to determine the thickness, height and density of a bone, location of the canals, where the nerve trunks pass, a location of the sinus is, etc. 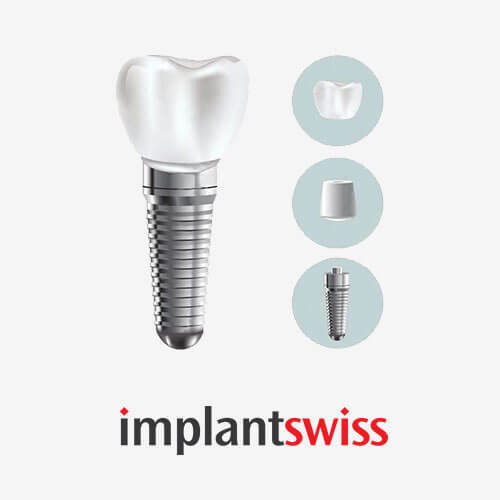 Selection of the dental implants system meets all the requirements for a particular clinical case. The procedure is conducted under local anesthesia (just like the usual dental treatment). The dentist provides tips on dental care. Removal of seams from the mucous membrane (the procedure is absolutely painless and only takes 5 to 10 minutes). The gingiva shaper is attached to the implant on a lower jaw in 3 months and to the upper one in 4 months for 3 to 7 days. Measuring and making imprints to produce the crown. Attaching the crown in 10 to 14 days upon receiving the imprints. 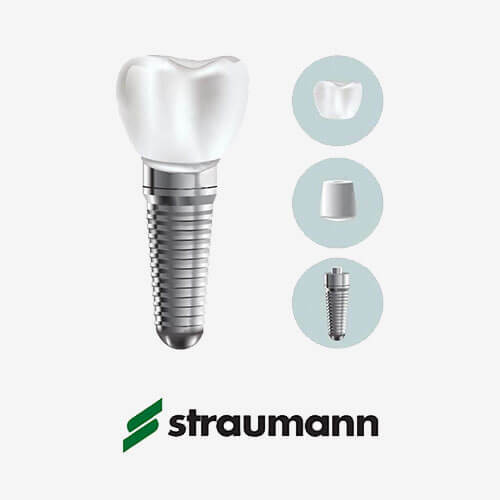 To get an accurate cost estimation of a dental implant installation, contact iStomatolog to book a free consultation. The price is may vary depending on the application of additional manipulations (surgical interventions), that is, bone augmentation (build-up), gum plastic, etc. 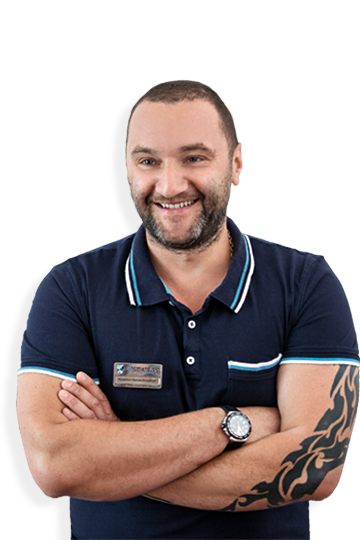 Maksym Makarenko, our M.D. specializing in dental implantology, will choose the best implants for you and will inform you on the full cost of the procedure including the cost of making the crowns.